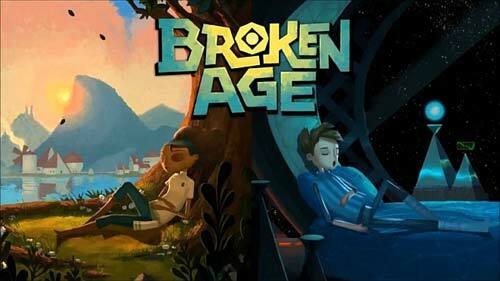 Broken Age Apk is a point-and-click adventure game by the developer Double Fine Productions. A few days ago I added here game The Cave, which is also a Double Fine Productions game. 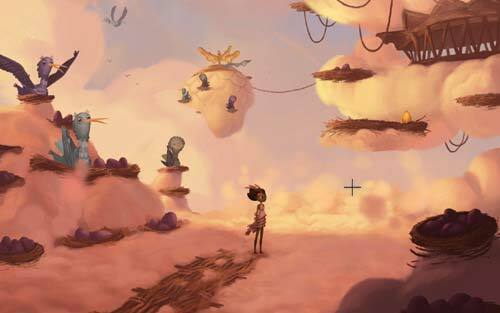 Broken age graphics, story, voice acting and almost everything are superb. Just puzzles are little tough in this game sometimes. Whenever you feel yourself stuck in this game just search on Google for help. If you downloaded this game before then you already know about the language problem of this game. Some modders are modded this game and deleted all languages except Russian language. But if you are downloading game from here, then you don’t need to worry about anything. 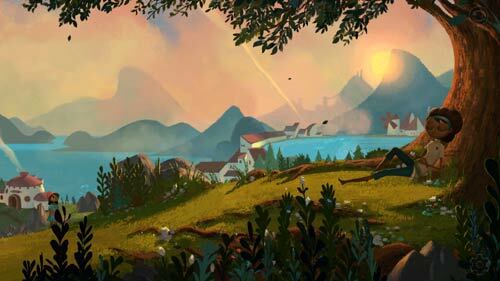 Just download Broken Age Apk+Obb game from here with all languages (English, French, Italian, German, Spanish and Russian too). Read install instruction carefully because the installation process is a little different of this game. 1. Download Apk+Obb+Language Patch File. (No need to download patch file if you want to play game in Russian language). 3. Extract Obb file and copy extracted folder com.doublefine.dfa to Sdcard/Android/obb/here. 4. Extract language patch file and copy extracted file patch.122220.com.doublefine.dfa.obb to Sdcard/Android/obb/com.doublefine.dfa/here. There is already a same file available in this folder. So, just overwrite it over the old file. 7. Start the game. If you have done everything correctly then the game will start normally in your language. 1. Sometimes game force close when starting. Just open it again a few times. 2. If you downloaded this game v2.2.2 before from any other website then just download apk and patch file only. No need to download obb file again.